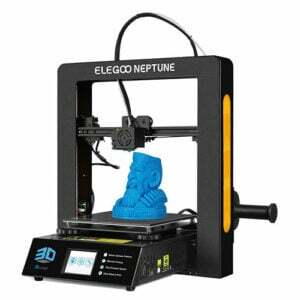 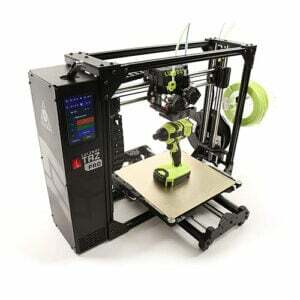 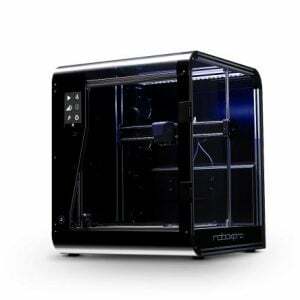 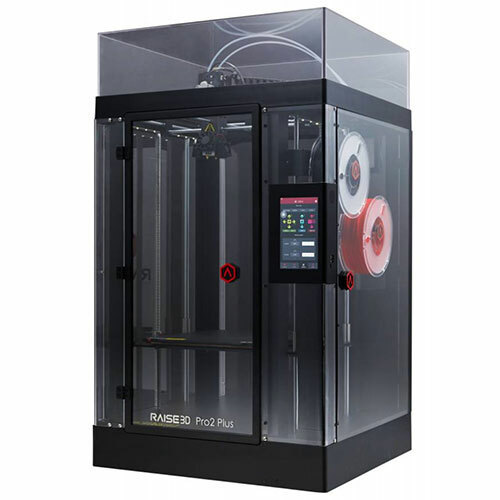 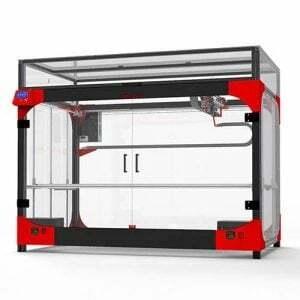 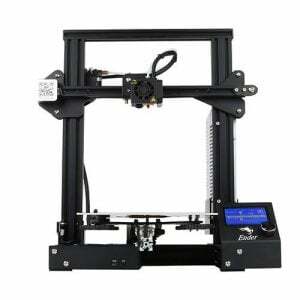 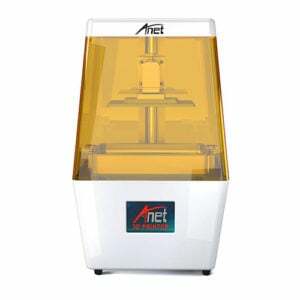 The Raise3D Pro2 Plus 3D printer is the larger brother of the Pro2. 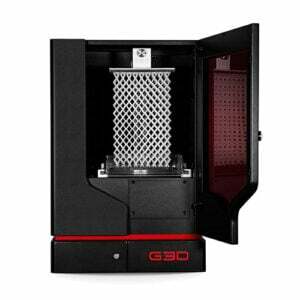 The Pro2 series can 3D print at a very impressive layer resolution of 10 micron. 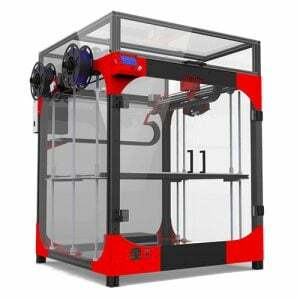 With a complementary 0.2 mm nozzle, the XY spot size is even smaller and the printer’s accuracy is among the highest of all FFF / FDM 3D printers. 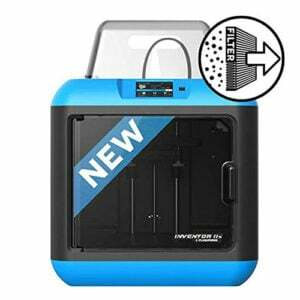 The Pro2 Plus is also equipped with a HEPA filter that absorbs over 91% of all particles released by printing. 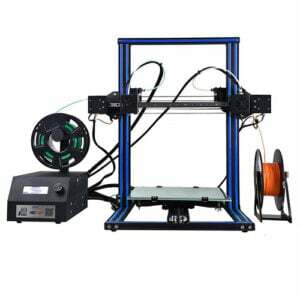 The Pro2 Plus is can work very well with the following materials: PLA / ABS / HIPS / PC / TPU / TPE / NYLON / PETG / ASA / PP / Glass Fiber Enforced / Carbon Fiber Enforced / Metal Particles Filled / Wood Filled. 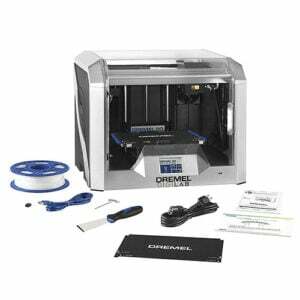 It has filament jams all the time,you have to be willing to disassemble the print heads very often if you want to keep it working! 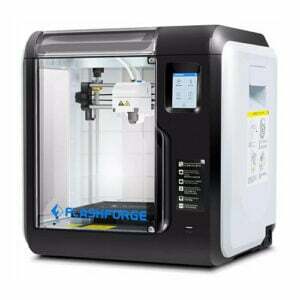 The machine is well designed though and the quality of fabrication is nice..But its a very troublesome device..